She was the first woman to inherit the throne of England and a leader whose rigid Catholicism and swift retribution earned her the nickname "Bloody Mary." 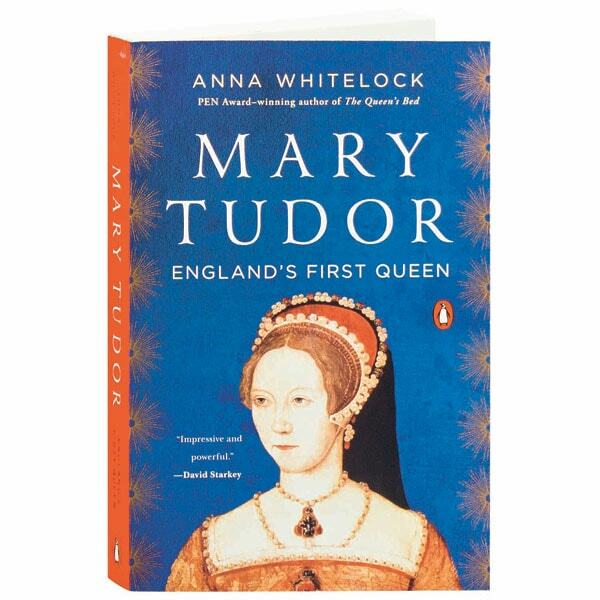 And yet, as historian Anne Whitelock portrays her in this impressive debut—shortlisted for Britain's prestigious annual First Biography Prize—Mary Tudor was less a fanatic than she was a survivor. Beginning life as a princess and a beloved only child, Mary was disinherited by her father Henry VIII in his quest for a male heir, but battled back to reclaim her place in the Tudor line, ultimately succeeding her brother Edward VI and trumping her sister Elizabeth to become queen of England.